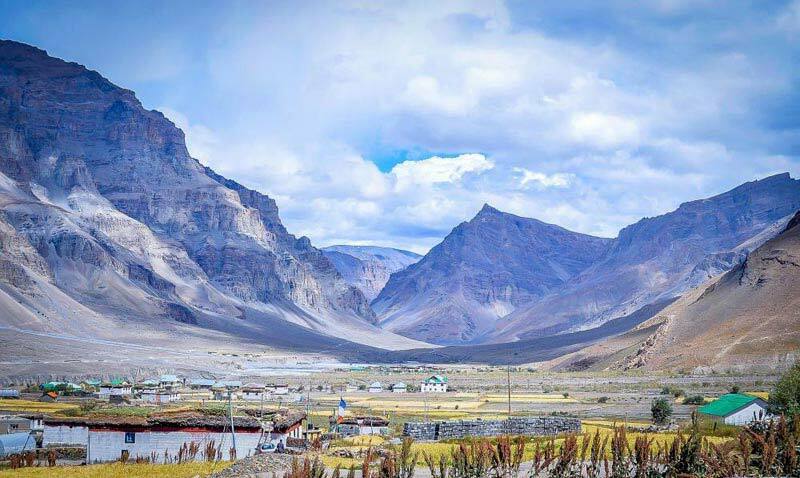 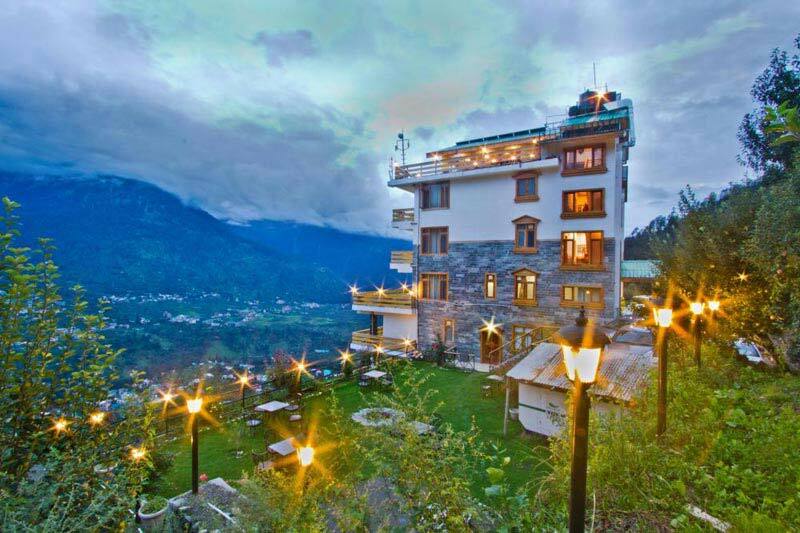 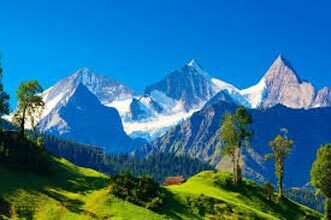 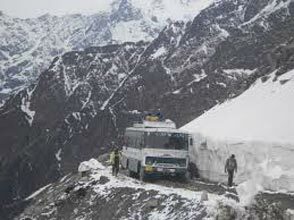 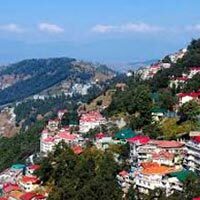 Himachal Pradesh is one of the most picturesque states in the northern part of India, which is flocked by national and international travelers every year in huge numbers.We have devised Enchanting Himachal tour Itinerary, a well-planned tour of 6 nights and 7 days that offers you a chance to explore two beautiful and popular hill towns of this state-Shimla and Manali. 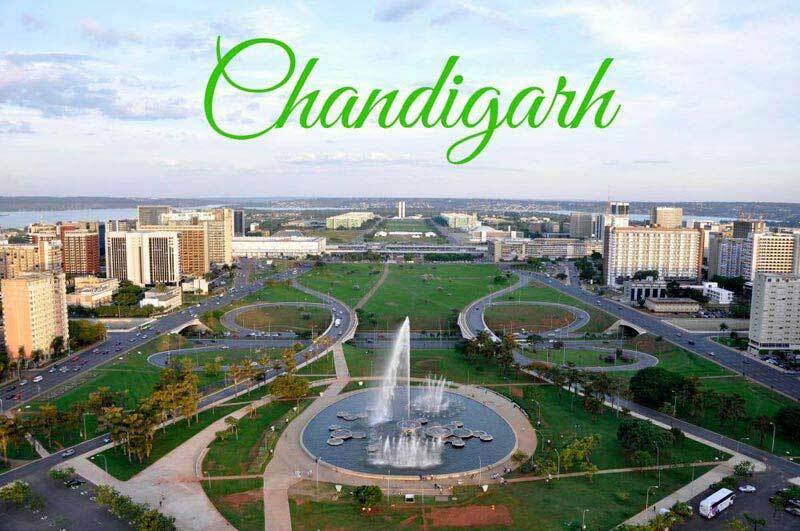 This package also lets you visit famous attractions of India’s first-planned city, Chandigarh. 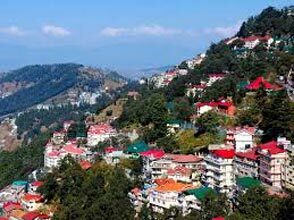 Partake in sightseeing, indulge in shopping, try your hands in adventure activities and more.